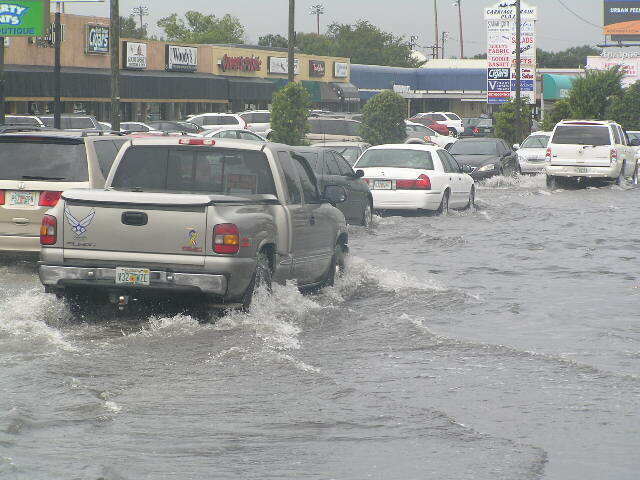 Alleviate long-standing flooding issues within the City of Tampa’s Stormwater improvement area. In 2016 the City of Tampa approved a Stormwater Improvement Assessment which established funding for much needed capital improvement projects aimed at alleviating flooding within the City’s improvement area. The Upper Peninsula Watershed Drainage Improvements Dale Mabry/Henderson Trunkline Design-Build Project is one of many projects to be designed and constructed as part of that program. The Project consists of the design and construction of approximately 8,100 feet of box culvert, laterals, inlets and associated utility relocations, commencing at the Estrella Street outfall and terminating at the intersection of Dale Mabry Highway and Watrous Avenue. The remainder of the trunkline to the intersection of Dale Mabry Highway and Henderson Boulevard will be constructed by the Florida Department of Transportation (FDOT). In addition to the trunkline, the Project will also incorporate state-of-the-art “green” infrastructure solutions to reduce pollutant loading on Old Tampa Bay. These solutions are to be developed during the design phase. The design, construction and installation of the stormwater drainage conveyance system will take approximately 30 months to complete. To minimize the impacts to residences, businesses and schools within the corridor, the Project will be implemented in three phases. If you would like more information on the Upper Peninsula Watershed Drainage Improvements Dale Mabry/Henderson Trunkline Design-Build Project or you would like to set up a meeting with the Project team, please call the Project hotline at (813) 235-0364 or visit the Project website at www.tampastormwater.com.